Is the lock of your vehicle troubling you and you are trying to find out the right solution? Stop worrying and turn to us. 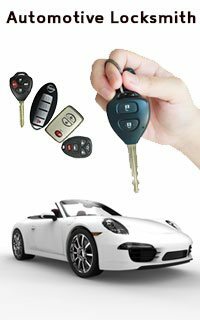 We have specialized automotive locksmiths who can easily solve your problem. All locksmiths at Royal Locksmith Store have been handling different vehicle locks with absolute confidence in Seattle, WA. So, the next time you face even the slightest issue with your car’s lock get in touch with us. Are you troubled with the problem of car lockout? Stop worrying. 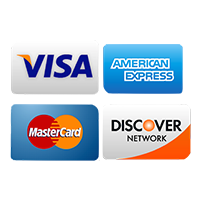 We are there to help you round the clock across Seattle, WA area. Just let us know and we will reach you soon.